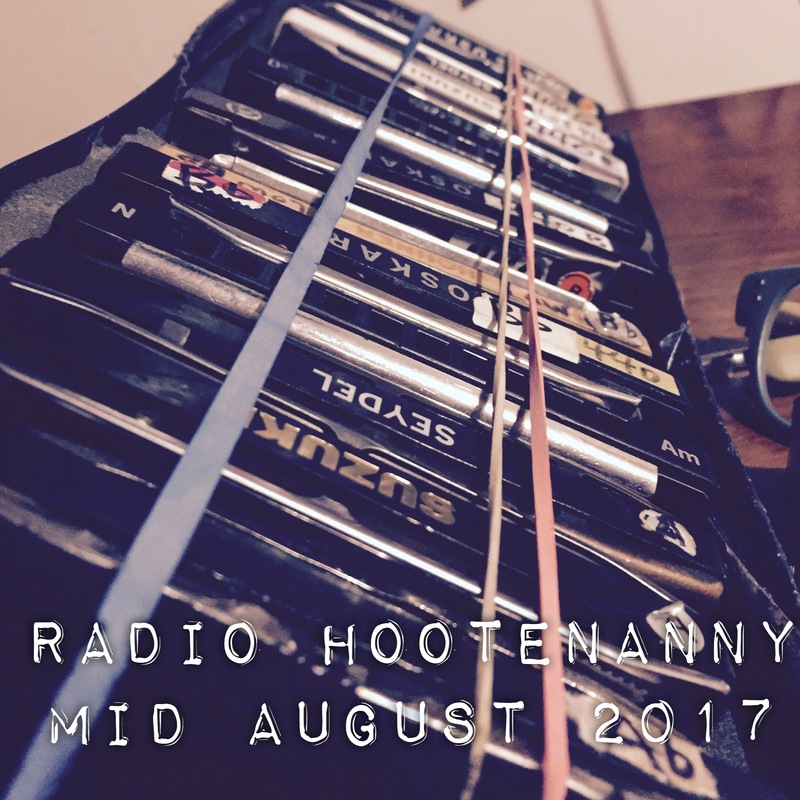 Radio Hootenanny menu starting Thursday August 10! back from vacay with a new HOOT! reminder… we also now air worldwide on Bombshell Radio Thursdays 3-5p ET! Here’s our Radio Hootenanny menu starting Thursday July 13th and beyond! Here’s all the Radio Hootenanny shows from a sonically delicious January! So much music, so little time! Kick back, enjoy the shows anytime in one handy spot and thanks for lending an ear! for February 2, 2017 and beyond! HEAPS of new to us ♫’s on the show this week! January 19, 2017 and beyond!